Looking to get a little fitter, spend more time with the family, or discover new places to ride? 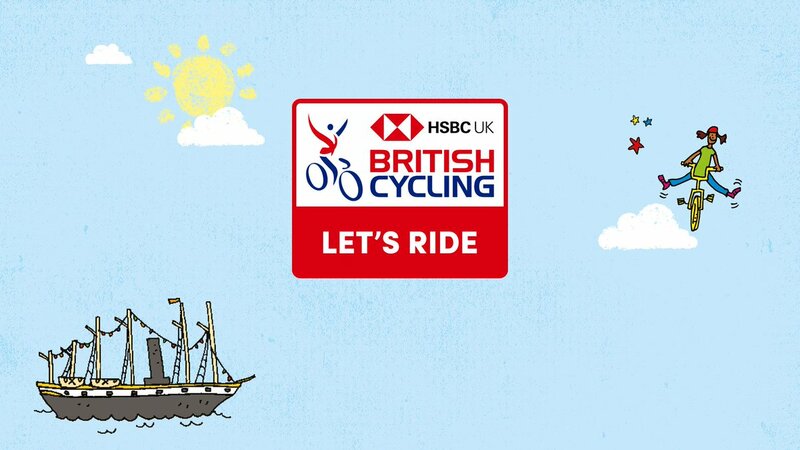 HSBC UK Guided Rides are led by friendly British Cycling trained Ride Leaders along carefully selected routes. With three levels from ‘easygoing’ to ‘challenging’, there’s something for everyone.